Growth form: Shrub or tree. Flowering. Mar–May. Status: Native. Local. Also recorded: Bahrain, E Saudi Arabia. 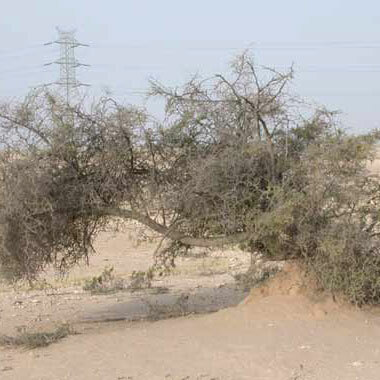 Habitat & distribution: Occurs in C and S Qatar in sandy depressions; often dominant or mixed with Acacia spp. uses: The fruit is edible, sweet and ‘also used to treat coughs’ (El Amin). The species can be used for firewood. El Amin also comments on its ability to trap sand and control erosion. 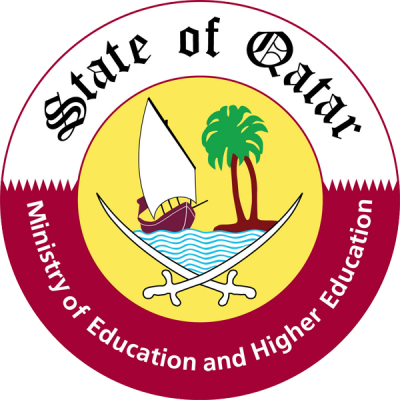 Mandaville citing earlier others reports that the sidr tree (including Z. spina-christi) was used to make the hook- ended camel stick known as the mush’ab and that some tribes had a tradition that sidr thickets were haunted by jinn (spirits), so were not cut for fuel. An infusion of the leaves is used to treat stomach complaints, sore throats and ease joint pains, whilst the leaves are also applied to treat scabies and boils (El Amin, Rizk & El-Ghazaly).